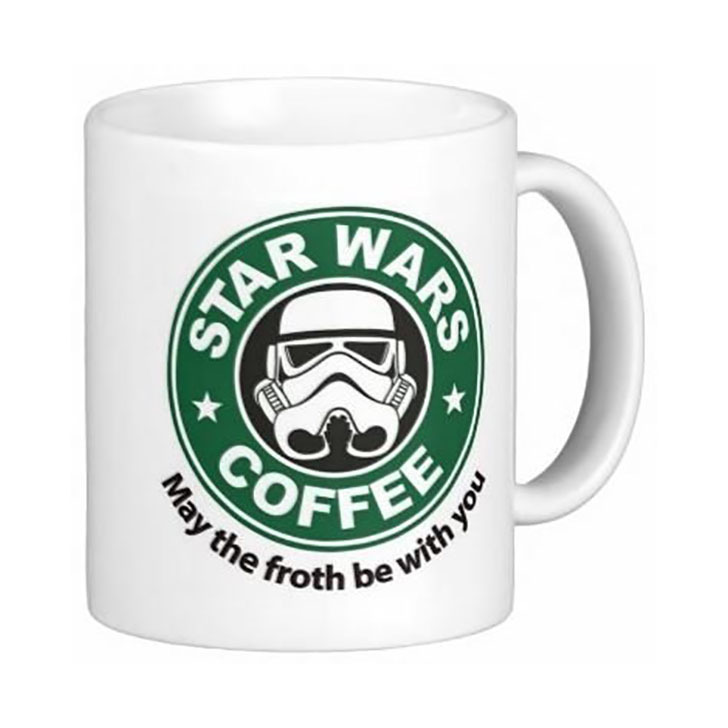 Like many Star Wars fans around the world, I enjoy drinking coffee. 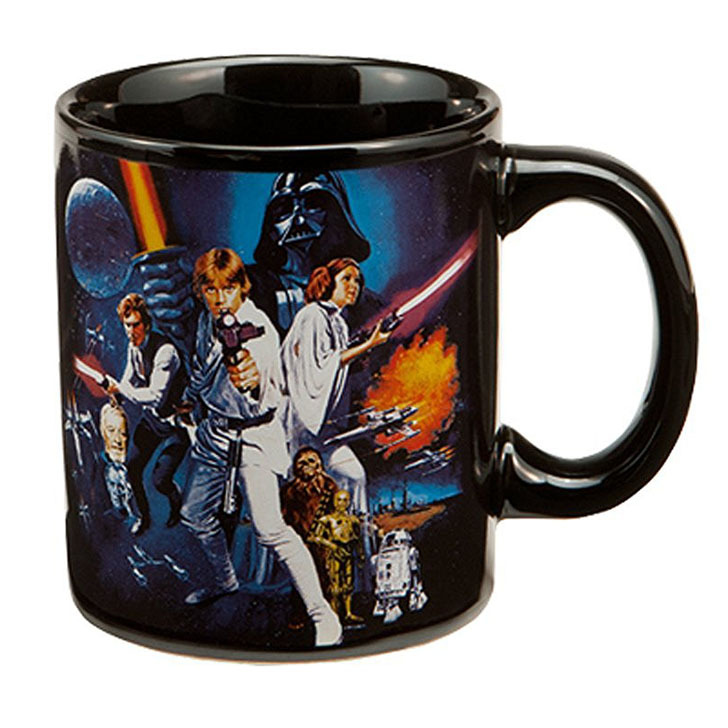 And like many fans, I've been drinking my liquid caffeine from generic mugs and cups for years. 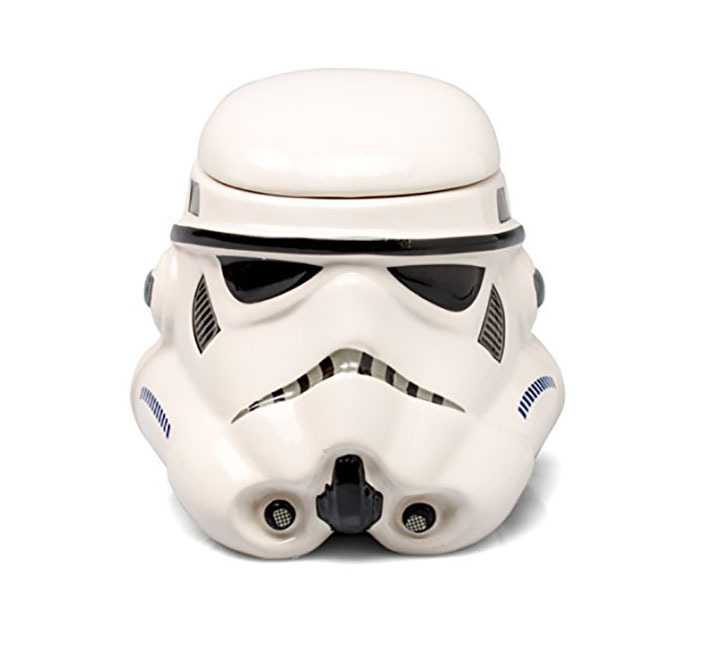 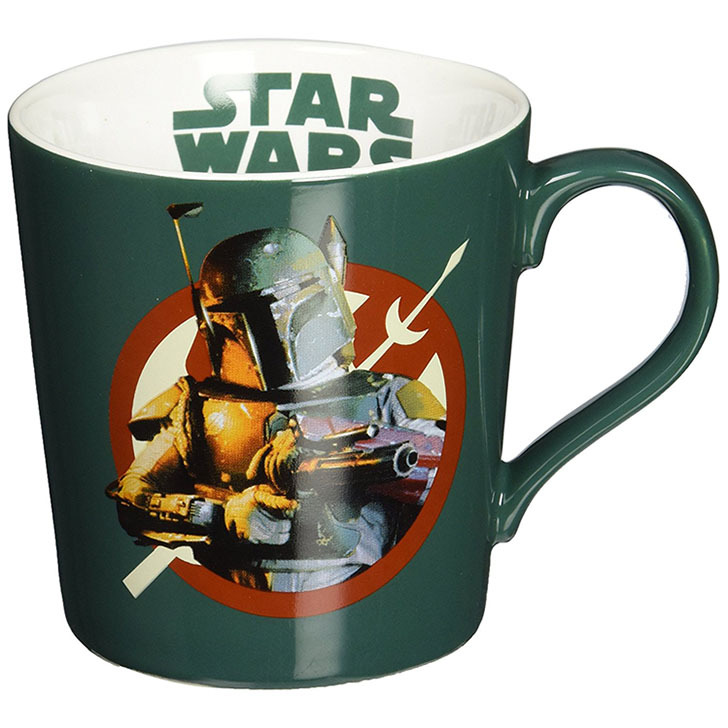 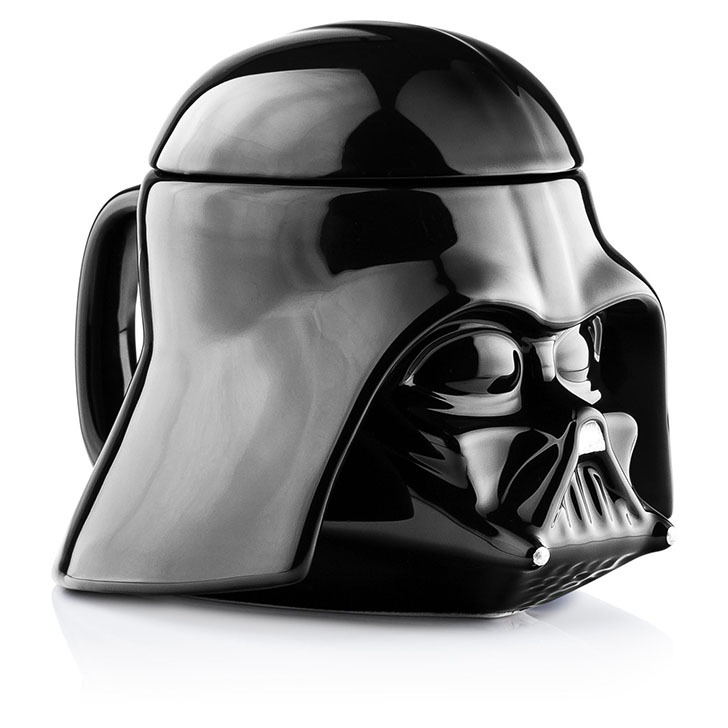 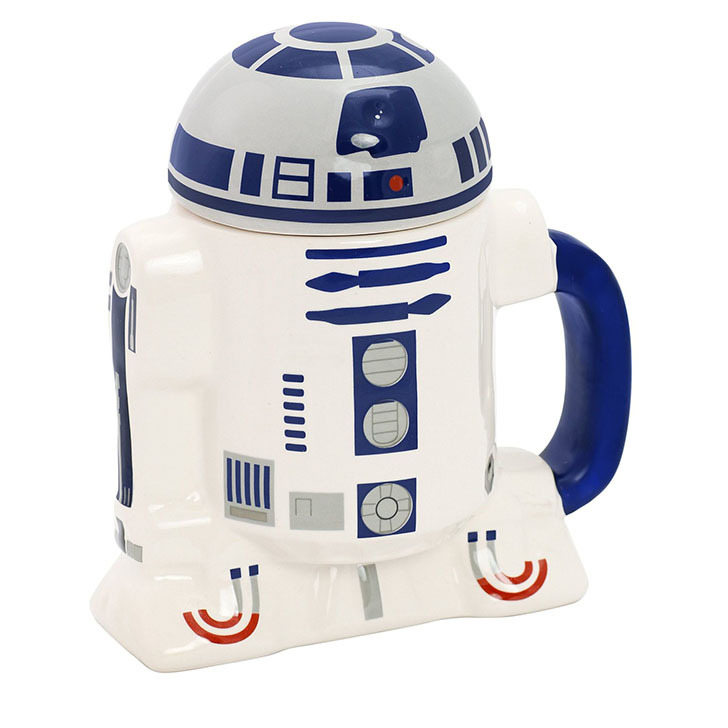 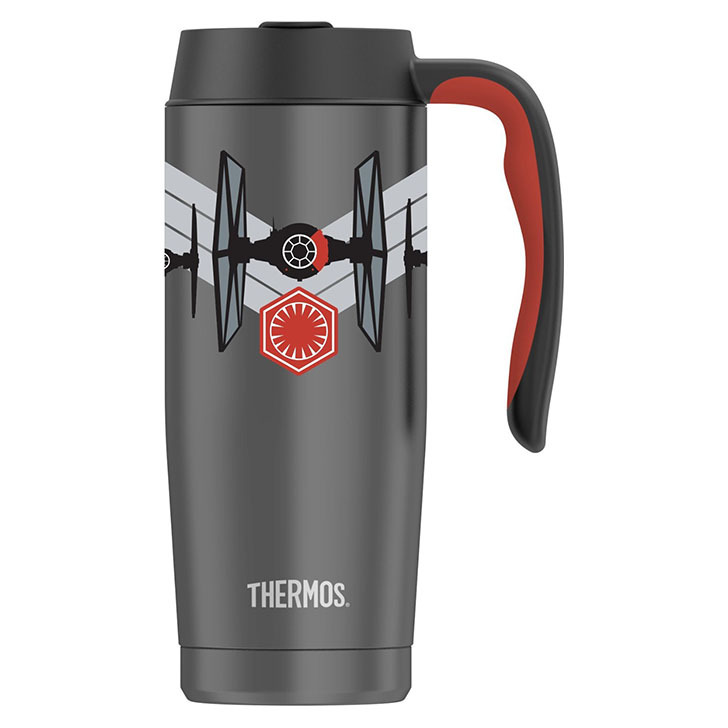 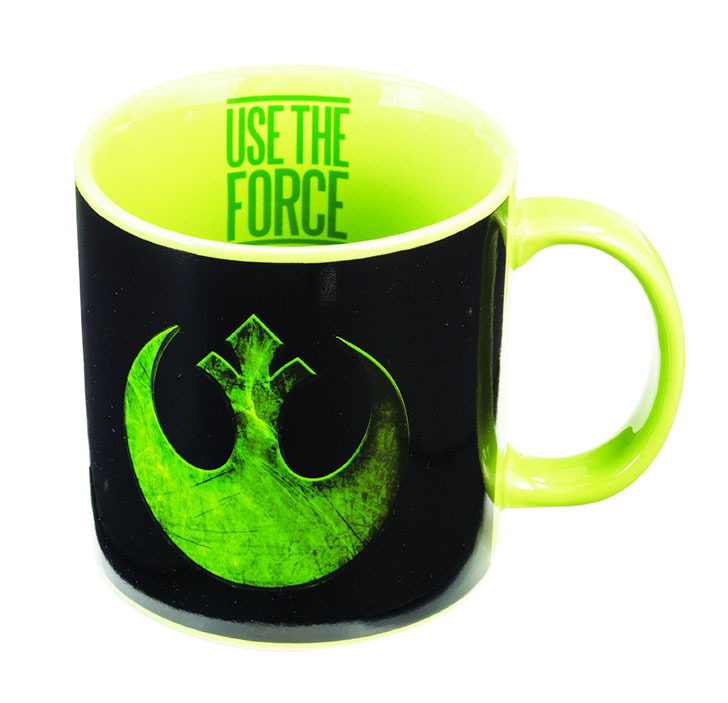 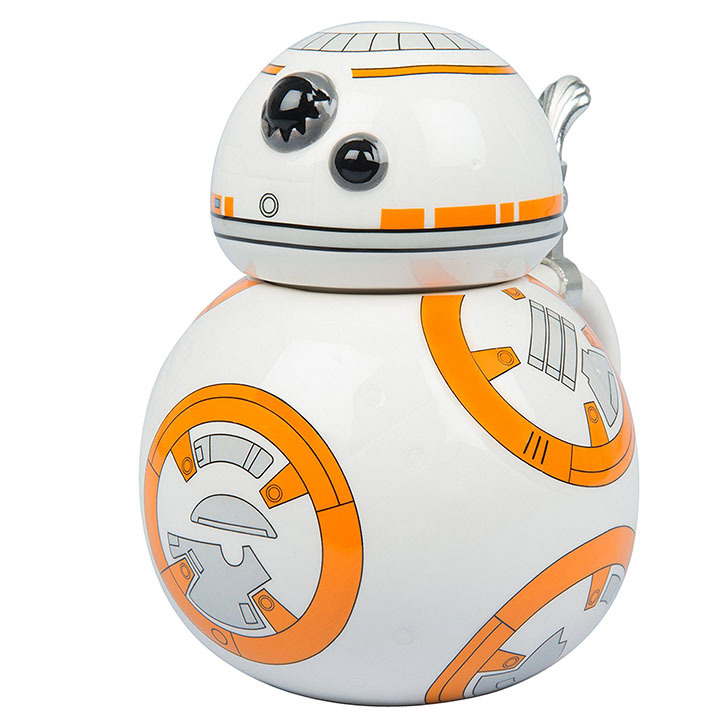 Recently it dawned on me, I need to upgrade my coffee mug game to one that's themed out with Star Wars. 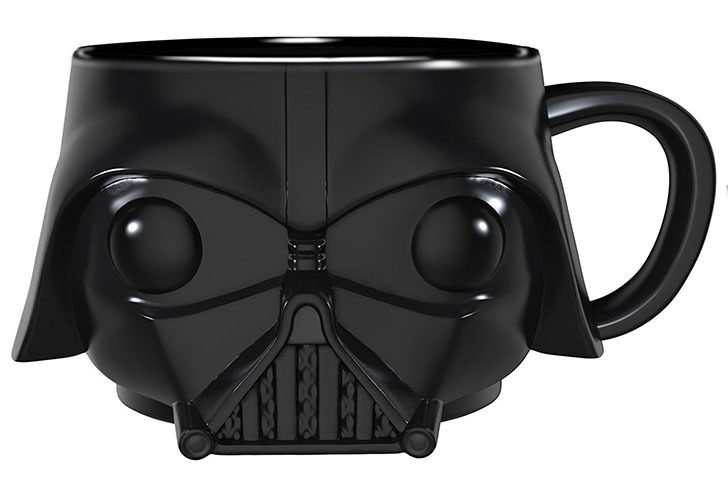 So, I've compiled a short list, in no particular order of 10 Star Wars themed coffee mugs to ring in the new year of 2017!